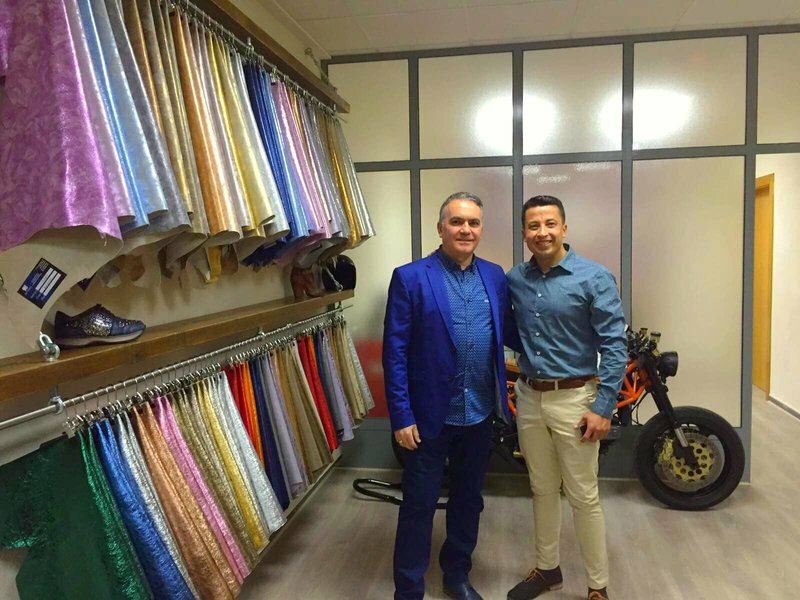 Pedro Olivares genuine leather supplier in Elche, Alicante, Spain. 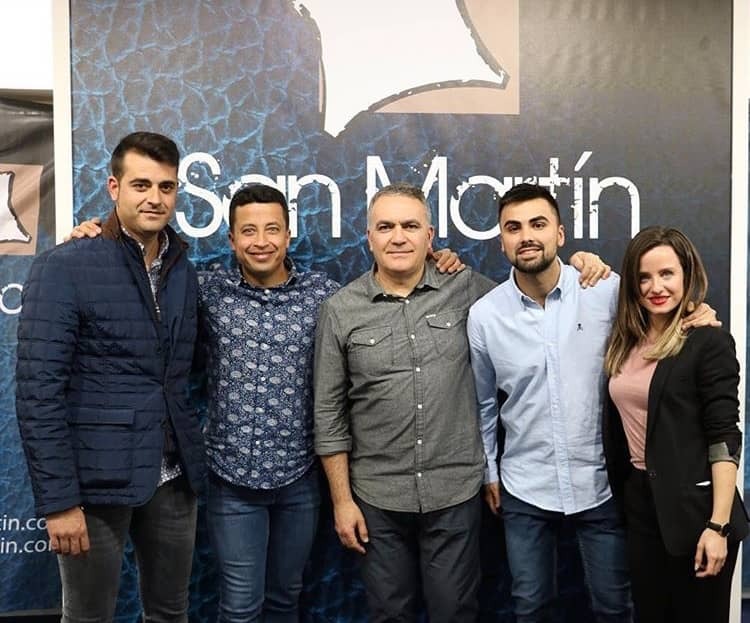 With 22 years of experience in the leather industry with knowledge just as much in tanning processes as in leather finishes, this fact makes the deal with the client, advice about the product and after-sales service results satisfactory. We work with relevant and international clients that set the trend in the Fashion Indsutry. The workspace has been designed to show all the season leather collection in live, as well as to make some tries and test to avoid any type of doubts for the customer when choosing the right product. This Showroom has been thought for the entire client accommodation and favour and efficient and satisfactory service. Know better the Pedro Olivares work.